Santiago is the Dominican Republic's second largest city and is situated in the heart of the fertile and rich Cibao Valley. 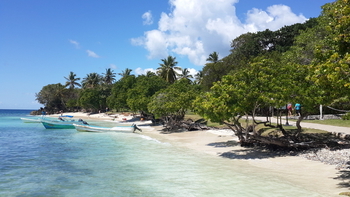 Cocotours has daily arrivals into Santiago airport (STI), with most of our customers headed for hotels on the north coast such as the immensely popular Lifestyle Vacation complex in Cofresí near Puerto Plata. 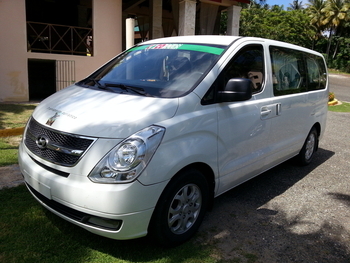 We often operate private rides from Santiago airport to Punta Cana. 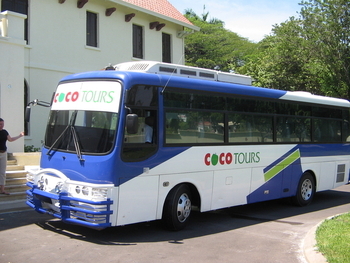 If you'd like a quotation for our services whether for transportation or tours, just complete the inquiry form on this page or send us an email to tours@cocotours.com.